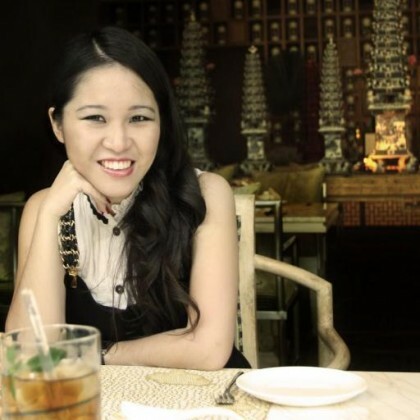 Dewi Kucu want people to know that we can make beautiful things from a simple material, paper. 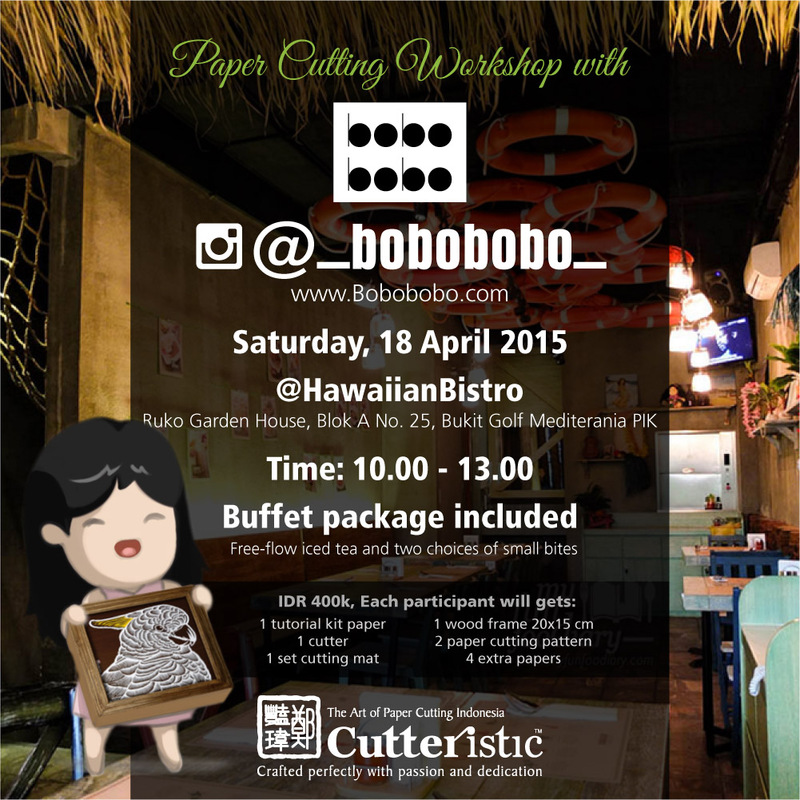 This is why she lead paper cutting workshops, to share with people the know-how to creating something extraordinary from simple daily items. 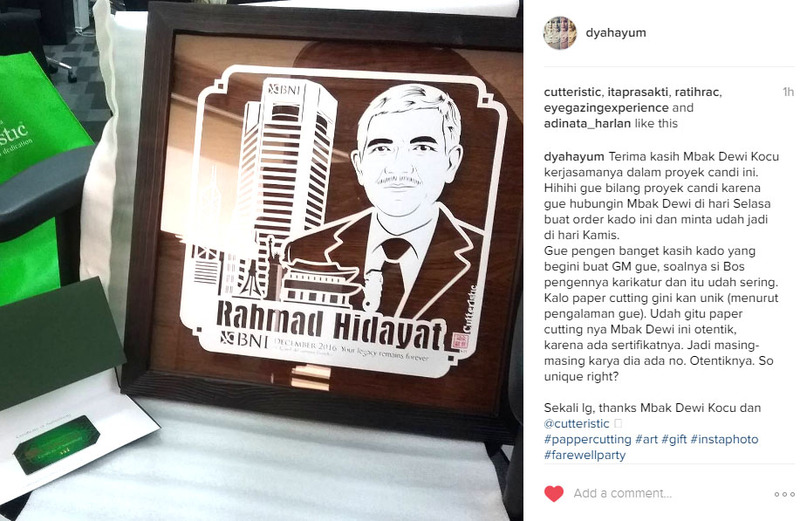 Paper cutting art can be created for birthday gift, handmade cutting using cutter on fancy carton, also adorned with swarovski crystals. A perfect unique gift for best friends, family or colleagues. Dewi Kucu ingin orang-orang tahu bahwa mereka dapat membuat karya yang indah hanya dengan bahan yang sederhana, kertas. Itulah kenapa dia mengadakan workshop untuk mengajarkan bagaimana menciptakan karya yang bagus dari bahan-bahan yang dapat ditemukan dalam keseharian. 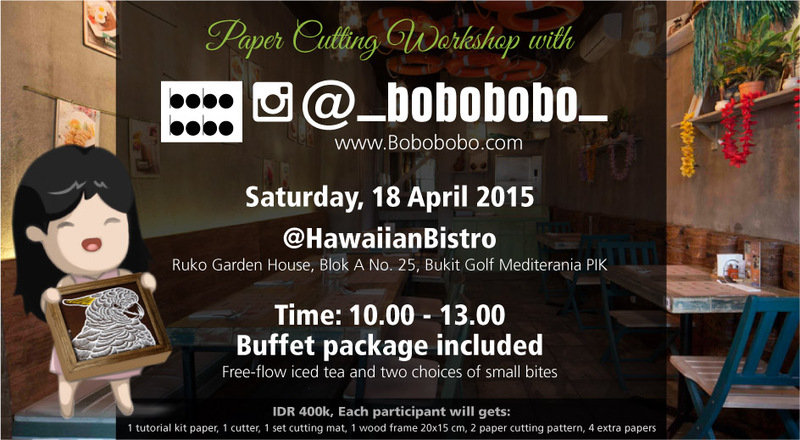 Workshop Fee: Rp 400,000 per person.